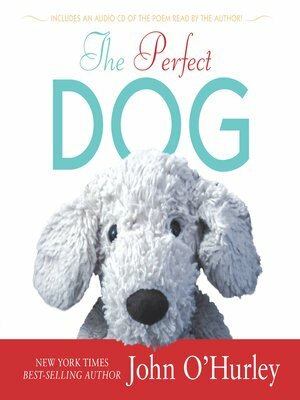 "Is there a dog that is perfect?" he asked on a whim. And I thought about where to begin. With all the wonderful kinds of dogs in the world, is there really just one kind that is better than all the rest? John O'Hurley's delightfully charming and Seuss-like poem answers that question with a surprisingly perfect answer. This heartwarming message about man's best friend, accompanied by photographs that capture the essence of dog-ness, is sure to be treasured by dog lovers and non-dog lovers alike. The book comes with an audio CD of John's reading of the poem.